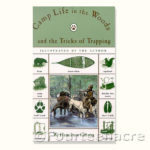 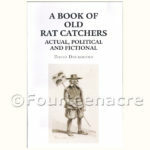 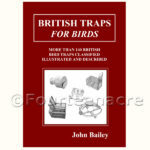 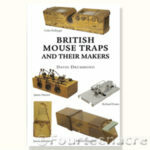 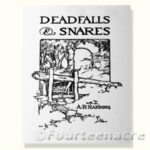 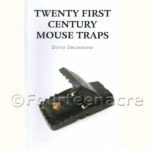 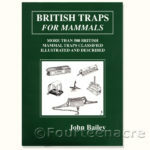 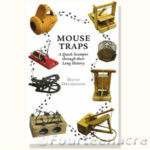 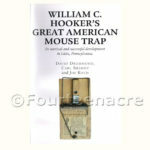 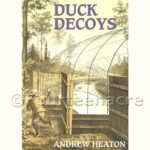 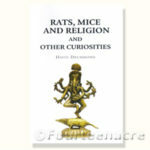 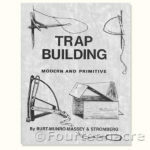 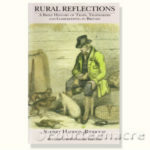 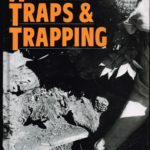 We stock a range of books covering the development of traps and trapping through the centuries as well as some original books which are collectable in their own right. 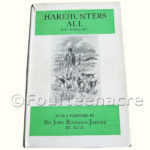 This view allows you to look at all the books that we have – together and in one place. 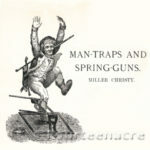 You can you the ‘sort’ drop down to rank them by ‘price’ or ‘most recent’, which is the easiest way to check for new items.